OUTDOOR ENTERTAINMENT AND CONNECTING OUR PARTNERS TO THE $180 BILLION OUTDOOR MARKET. Introducing new Realtree EDGE™, the first camo pattern that allows you to blend into your hunting environment at close range, with natural elements arranged in a way to disrupt the human form at a distance. Released in 2014, REALTREE MAX-5 is the top waterfowl pattern on the market. From cornfields to cattails, no other camo pattern works in as many waterfowl settings as REALTREE MAX-5. Just released in 2015, REALTREE MAX-1 XT rises to the challenge of providing effective open-terrain concealment. Out West or anywhere that natural cover is scarce, REALTREE Max-1 XT makes hunters disappear. Realtree Timber combines abstract design with realistic natural elements for remarkable camouflage effectiveness. It adapts seamlessly to waterfowling scenarios, yet is universal enough to work in a variety of hunting situations. 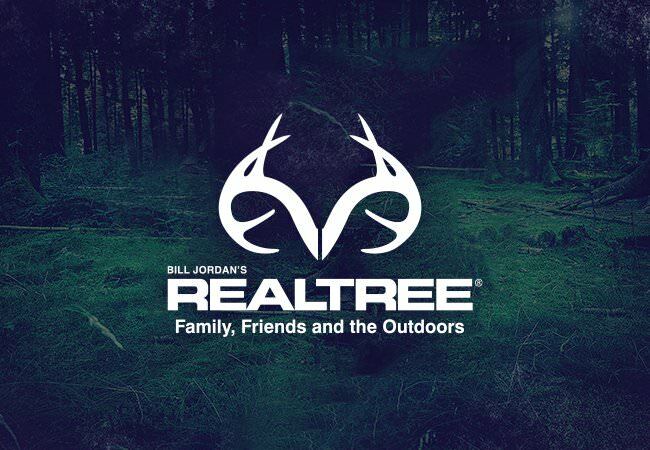 Designed to complement the Realtree Fishing brand and the iconic hook/antler logo that is already taking the market by storm, the new Realtree Fishing patterns were developed using Bill Jordan's innovative method for blending background layers to give depth and texture to all Realtree patterns. REALTREE Xtra Colors are available in a wide assortment of fashion shades, offering the perfect way to express your love of the outdoors. Even when not in the woods, show your true colors with REALTREE Xtra Colors. On a Thursday morning in 1986, we showed the world our first camouflage pattern. We've never looked back. Over 30 years and more than 30,000-plus products and 2,000 successful partnerships later, we are driven by the same resolve that got us here. There is no stopping. There is no resting. There is no finish line. For REALTREE, there is only forward. As REALTREE makes its way into thousands of retailers and millions of families' homes, we're a more capable, efficient and enthusiastic partner than ever. With a broad reach, deep fan base and proven, industry-leading expertise, we're equipped to help your brand break new ground in the outdoor marketplace. In the camo business, consistent good looks win every time, and REALTREE’s proprietary camouflage pattern design programs and printing processes simply cannot be matched by our competitors. REALTREE is the market share leader in camouflage, and our highly motivated and skilled team works diligently every day to continue that market dominance. Join us and be on the winning team. REALTREE is everywhere, literally. North, south, east, west, everywhere in between, and even overseas. Join us and we’ll be glad to open doors for your business. 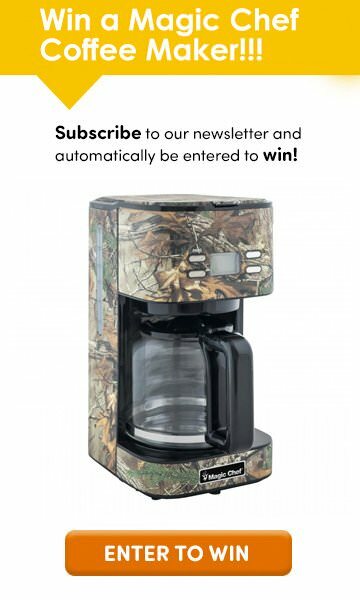 The sheer volume of success stories surrounding companies using REALTREE camo patterns on their products is staggering. Why are there 30,000 products outfitted in REALTREE? Because they sell! The outdoor market is huge, with sportsmen and women spending $90 billion annually. A whopping $4+ billion of that is spent on REALTREE-licensed products. Let our team help you stake your claim in this rapidly expanding outdoor landscape. REALTREE helps our partners every step of the way – from sourcing raw materials, to finding a factory, to distribution, to marketing, to sales. Why? Because we don’t succeed if you don’t. Power your business with our intergrated marketing strategies. REALTREE transforms your business leads into customers across all traditional and digital channels. Camo is more than a color. It's a brand. Realtree is the consumer's choice. Outdoor market consumers are exceptionally loyal, making REALTREE brands and patterns part of their everyday lives. Why not add the REALTREE brand to your product? Our iconic REALTREE Antler Logo sends a message: this is the one and only REALTREE brand. We've spent untold hours and effort developing and nurturing the REALTREE Antler symbol, and our fans have responded, making it a part of their everyday lives. Is there a place on your product for this hightly respected mark? 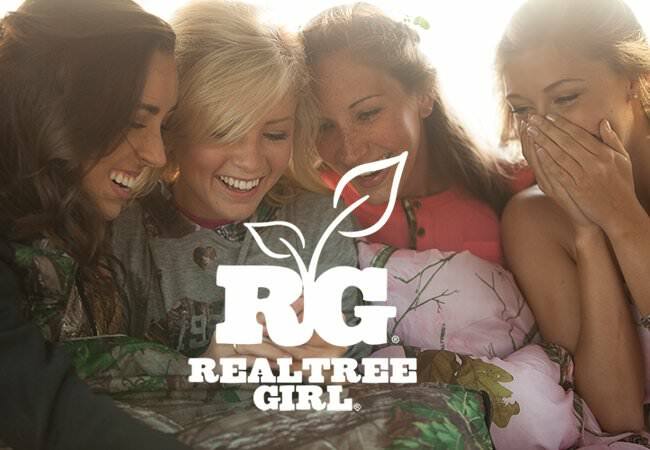 Our REALTREE GIRL brand is a style that's in step with today's outdoors women. These women feel most at home in the forests and fields, but they are no strangers to fashion. They want to enjoy the outdoors in clothing that looks and feels great. Realtree outdoorsmen and women typically love the water as much as the land. With that in mind, we’ve created Realtree Fishing to keep our customers wrapped in their favorite brand no matter what their outdoor pursuit. Jump onboard and hit the water with us in Realtree Fishing! 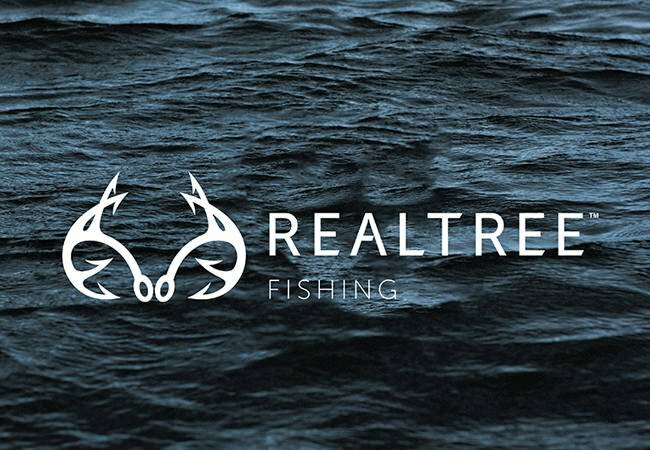 Our REALTREE patterns and brands are found on over 30,000 products worldwide. There are nearly endless opportunities for more REALTREE products in both hunting and lifestyle categories. Why not your gear? We use our expertise to extend your business. We partner with the biggest names in retail and manufacturing. Discover companies like yours who have found success with us. REALTREE is Crocs number one licensed property in the US. This is no small statement since we have licensing agreements with some of the largest franchises in the country. For us, adding Realtree to our Columbia watches gives us access to the many consumers that are already loyal to the Realtree brand. There are many camo patterns out there. For our watches, being branded with both Columbia and Realtree adds elements of legitimacy that we feel sets us apart from the other brands out there that utilize generic camo. Items offered in REALTREE have seen double-digit growth over the past 2 years. Carhartt has experienced high growth across the board but REALTREE products have outpaced its standard products significantly. We would love to hear from you, so let's get in touch!